I shared this yesterday to our email subscribers. Thought you might like to get in on the action! 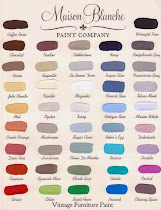 Fabulous & uber popular Pinterest Parties. 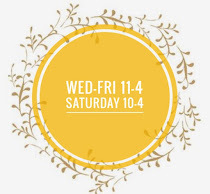 The shoppe is filled with everything you need to get your home ready for Spring & Summer entertaining. Splashes of Summer are arriving daily, furniture has been restyled in Summer hues and our OUTDOOR Paint allows you to spruce up your outside living spaces with ease. This month our Pinterest Parties with get you in the warm weather spirit. 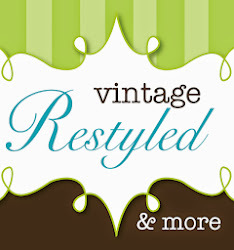 Pop in & see our new goodies. These 10 QT. 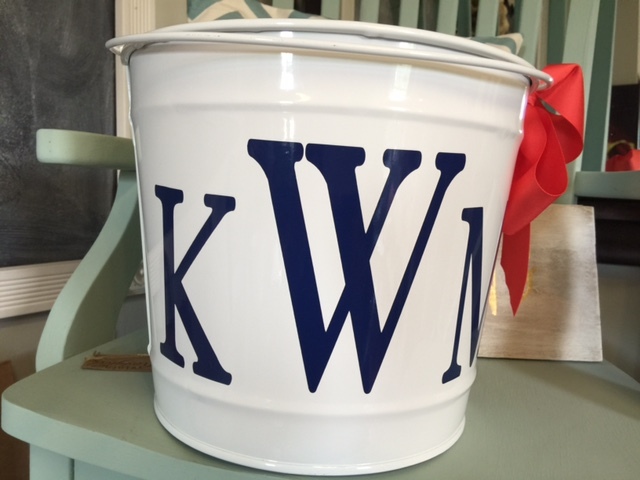 buckets, monogrammed to your liking, make the perfect graduation gift or entertaining essential. 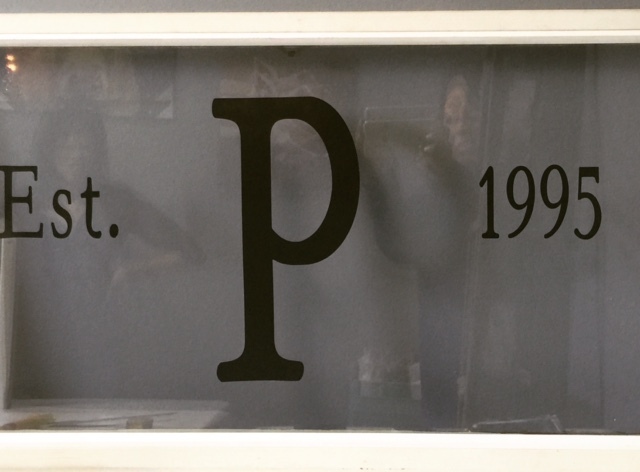 Our popular monogrammed window is back!